Curlitalk: Open Call for Models and Designers in Philly, Sat., March 24th! 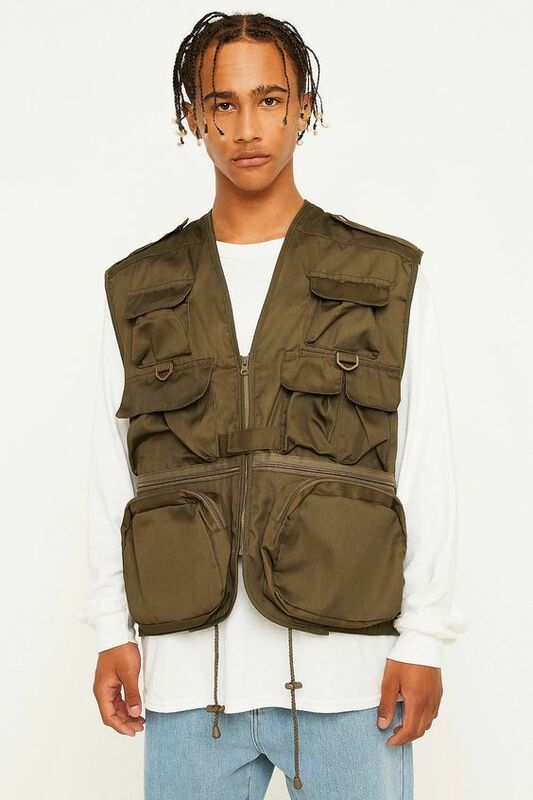 Fashion, shopping, and other interesting stuff! Open Call for Models and Designers in Philly, Sat., March 24th! Open Call for Models & Designers! ** You must ** inbox on FB or email your name, contact number, & Full body Photo to calcuttakittens@gmail.com. * Bring Head Shot with you! * MUST have social skills and confidence! * Must have finished product! * Please bring your own fit model with you to show or your product. or u may use one of models from the casting with their permission. * Must have social media following. * Only 4-8 designers will be picked! 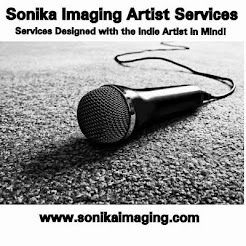 Sonika Imaging Artist Services 2017. Awesome Inc. theme. Theme images by Maica. Powered by Blogger.